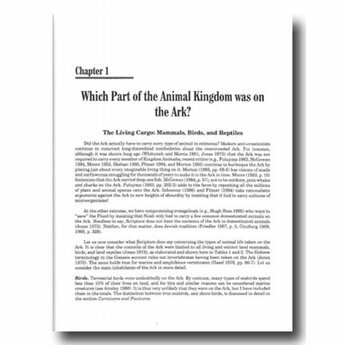 How many animals did Noah take aboard the Ark? How did he feed all of them on the long voyage? Where did he keep the carnivorous animals? What were conditions like for Noah and his family during the Flood? Students of the Bible and science have pondered these questions and many more in their study of Genesis. 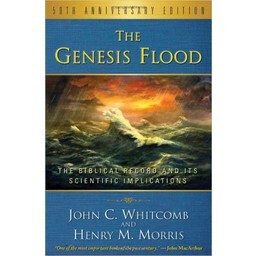 Doubters in a literal global Flood, including hybrid-creation theorists, place evolution-based theories of science in authority over God's Word, claiming the Flood was nothing more than a 'local' occurrence and the age of the earth is millions and billions of years old. 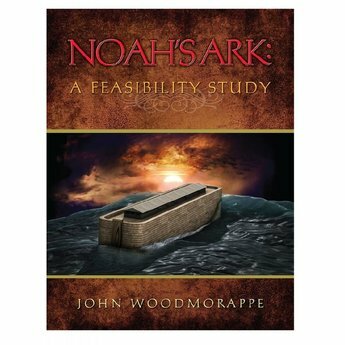 John Woodmorappe, with training in both geology and biology, has tackled the tough questions about Noah's Ark and the Flood in this book. 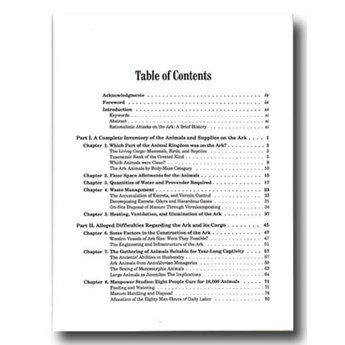 Thoroughly researched and clearly presented, Noah's Ark: A Feasibility Study provides sensible solutions to the most difficult problems that faced Noah and his family on the Ark. With the skill of an engineer, Woodmorappe enhances our understanding of the work that Noah did and the means he had at his disposal to manage the menagerie of animal life God entrusted to him. 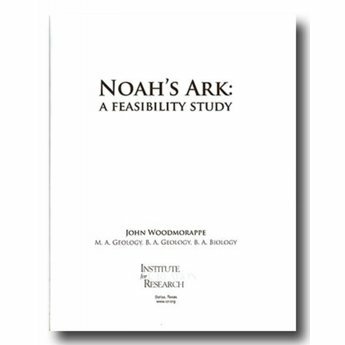 Noah's Ark: A Feasibility Study is an indispensable resource for serious students of both science and Scripture. 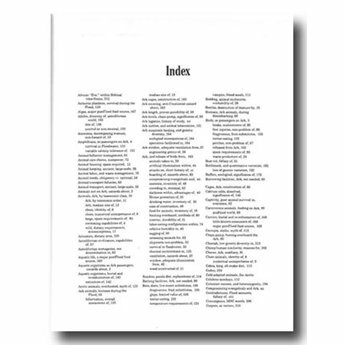 The book is amazingly detailed and just what I was looking for. 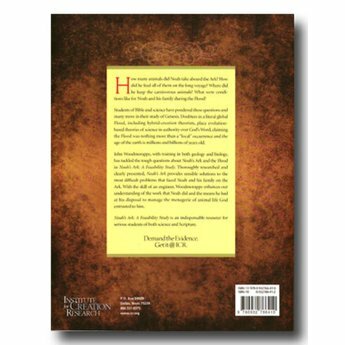 This book answers virtually every conceivable question as to how the ark was constructed and its cargo and passengers sustained on their year long journey. 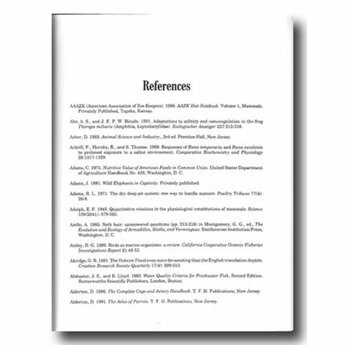 A must for anyone with more than a passing interest in the subject. 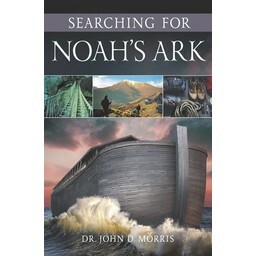 This is the one stop shop for everything related to Noah's Ark.